I’ve written many things about booking, such as a step-by-step guide on booking a tour and a few things on getting into SXSW, but what happens if you don’t have a massive history of touring the country? What if this is a new band and this is your first gig? How do you get started? Find the Right Venue: I can’t stress this enough, even for seasoned veterans. Not only should you pick the right venue by scene (appropriate genre of music), but you should find a venue that is just a little bit smaller than what you need so that you can pack it out. A promoter would much rather you bring in 100 people to a place that fits 75 than if you brought 400 people to a place that fits 2,000. Realistically determine what you can by finding out what the venue capacity is before you even bother contacting them. Book at Least 2-4 Months in Advance: The further in advance you can book a show, the better chance that the date will be available. Many venues require a two month minimum advance but actually prefer at least 4-6 months notice. Don’t Send Attachments: Most talent buyers do not want mp3 attachments filling up their inbox. Unless they specifically request them, send a link to someplace they can hear your music instead of the files. Same with photos or anything else (plus you don’t want that a spam filter blocking out your message). Read Their Booking Requirements: This might seem obvious but check out the venue’s booking policies page. They’ll usually tell you what they need and who to contact. Sometimes they want a phone call or a booking form filled out, usually they just want an email. 2 Paragraphs or Less: In 2 paragraphs or less, explain how you will make them money: basically, how well you can draw and how you’ll promote the show. The more you focus on that, the better. If they want to know what you sound like, they’ll click on your link. No need to spend 4 sentences describing that. Give Options: Throw out a few different dates that you’re interested in. You might not be able to get a weekend the first time around. Ask For Help: Contact other bands in the area or people you know in the scene who are actively performing and ask if they can get you on as an opening act for one of their shows. If you can prove that you can bring people out, hat venue will be more likely to have you back. I’m guessing there’s no need for me to get into things like practicing and having a tight set or suggesting that you make flyers. You should already know that. 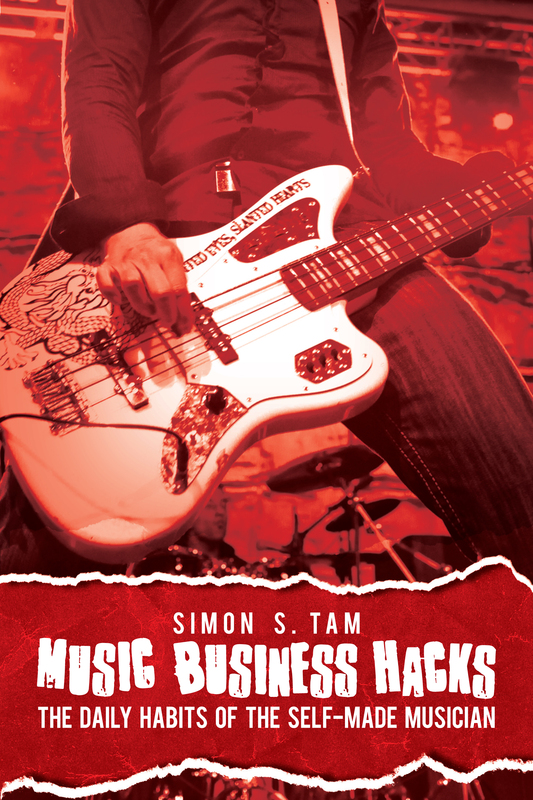 However, you might want to read this article: Don’t Act Like an Amateur Band. It’ll help you keep getting gigs.